Rent one our numerous cabins and enjoy a full, fun camping experience. 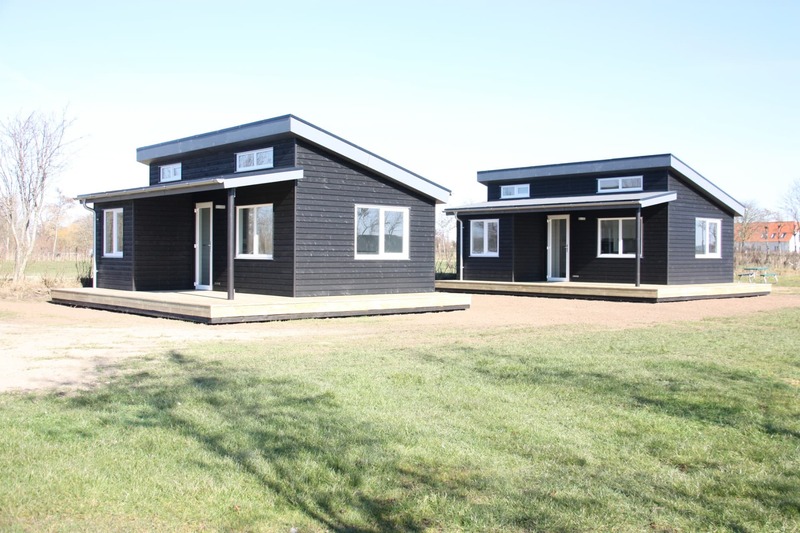 We have everything from large luxury cabins with sea views to classic camping cabins located in our charming cabin village. Many of the cabins have TV, their own bathroom, toilet and kitchen, and you can take in the camping ambience from the cabins’ patios. The cabins offer camping and comfort rolled into one. Pets and smoking are not allowed. Camping holidays are pretty special. 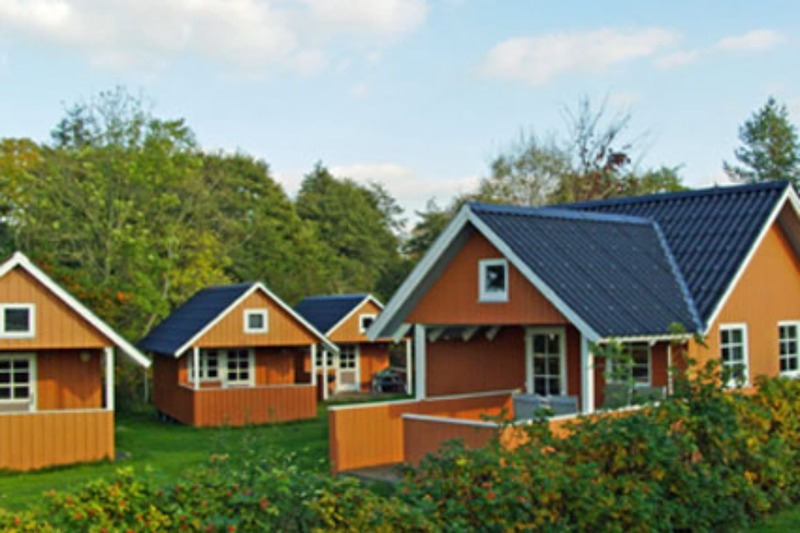 Given the location of our campsite right at the water’s edge and in the heart of gorgeous countryside, we can provide you with the most enjoyable camping holiday on the entire island of Funen. Take a look. We always offer unbeatable prices for a whole year, a season or a weekend. 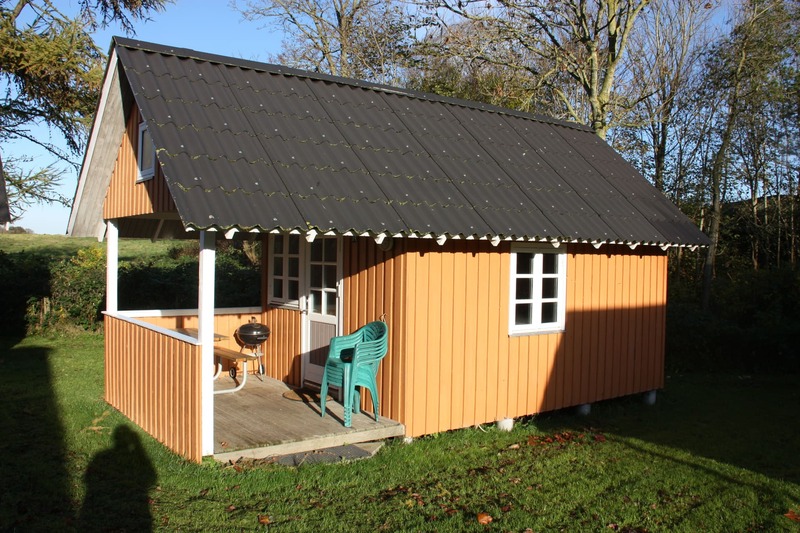 Welcome to our quiet family campsite on the Danish island of Funen. We have our very own child-friendly swimming beach on the banks of stunningly picturesque Gamborg Fjord on the west coast of Funen.